I am so excited to show you all this great product. All information is located below along with links to the product and, of course, my review. So, let's get into it. High Quality: This screwdriver bits are made of premium S2 steel material which is stronger and more durable than others and don't worried can be used repeatedly abrasion in a long time. Ergonomic and Press & Push Design: It is comfortable to hold even for the long-time use. It also can anti slip and static. The Press & Push design enables you to take out bits for saving hassles. Portable : Professional portable hardware tools with perfect weight & compact design for easy carry.Well Organized Bag Pack : Easy for storing bits safely and convenient to carry the precision magnetic screwdriver set anywhere you want. 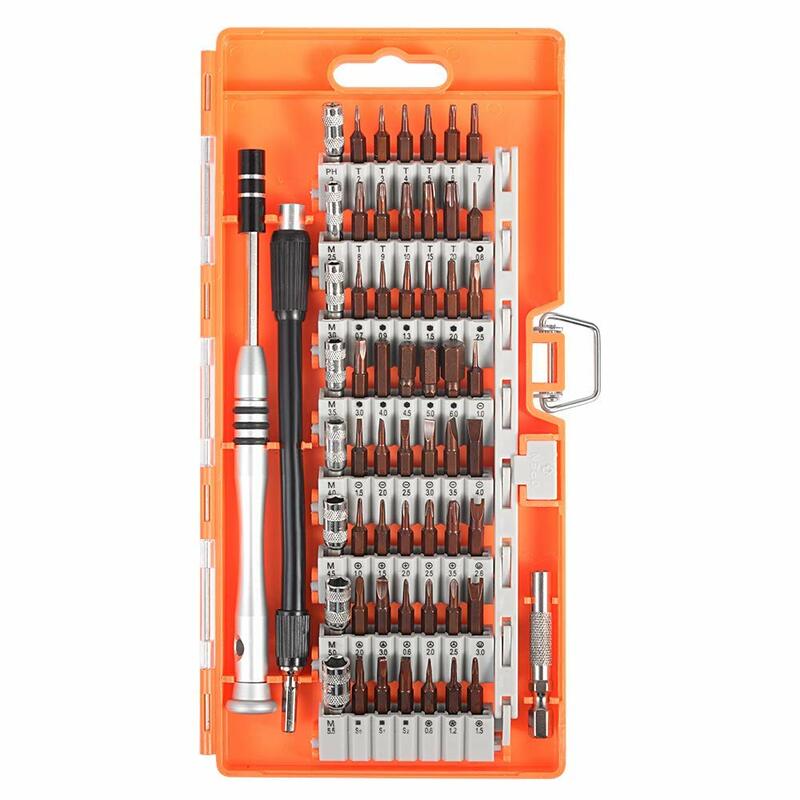 This screwdriver set is great. 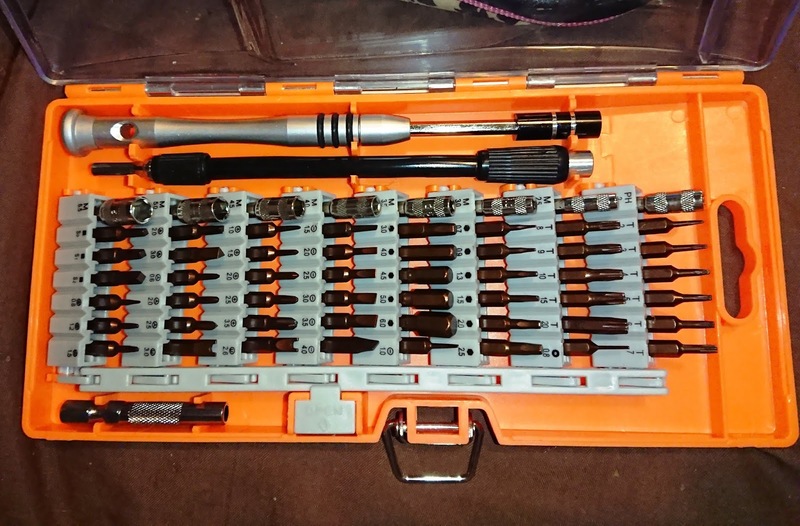 Finally a set that has h tools because I have been looking for a set for a while. 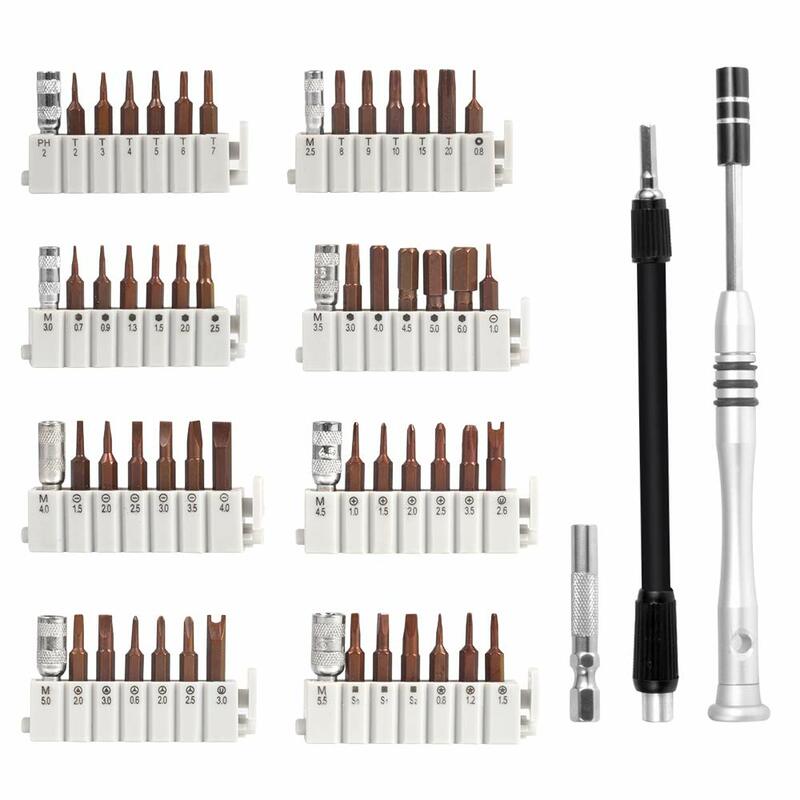 This set also comes with a flexible head that allows you to get into the small spaces and get those tiny screws out without many problems. When it comes to the quality of this set, I like it a lot. Each head is a nice strong metal and I've put them through the test in which they have all passed. The case is also very nice and the fact the head set pops up, I love that. It makes it so easy to get whatever head you need and put them back without problems. Then just press it back down and you're all set. I am loving this set and it's handy to have around for all of those small projects with the electronics and stuff. Don't forget to check out the buy now link to find out more about the product and to buy yours today. 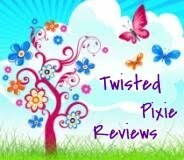 Stay up to date with what is going on here on Twisted Pixie Reviews. PACKAGE & SIZE: Contains 6 pairs of comfy womens crew socks made of 144 needle while others mostly in 132 or 108 needle, fits for socks size : 9-11 ( US Shoe Size 4-10.5). PREMIUM QUALITY: Made by premium fabric combines great elasticity & breathability, these women socks are tight enough to stay up but won’t squeeze your ankle/foot, also are easy to dissipate moisture and keep your feet without sweat or odor all day long. SUITABLE FOR FOR ALL SEASONS: These comfortable athletic performance socks are soft and comfy, have the right thickness that great for all seasons sports or daily activity. NO DEFORMATION AFTER WASHING: Machine wash in cold water with like colors, these women crew socks won’t deform or shrink after washing. 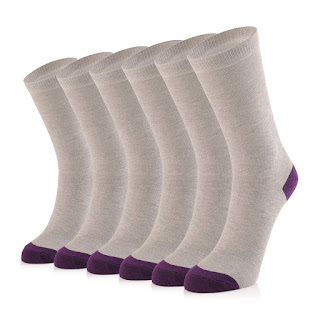 Please do not bleach, iron, tumble dry low these cushioned crew socks. Okay, so there is only so much to say about socks. They are either cosy and comfortable or they are itchy and just horrible. These are great socks. They are super soft and comfy and they aren't bulky so I can wear them with my boots or sneakers. I'm also happy that they clean up nicely and don't stretch out in the wash. Great socks. Size - 9.7*7.1*3.4 inches. Using soft padded fabric with reliable zip, every detail is carefully crafted. Large enough to organize all your basic toiletries and cosmetics such as skin toner, shampoo, shaving kit, mouthwash, etc. Can be fitted everything inside you need. Material - The Toiletry Bag is made with high quality 300D Oxford Fabric, Water-Resistant and Durable. With a stylish appearance and shape, it is an ideal Birthday Christmas gift for women and girls. Double Layer - In addition to 2 extra mesh pockets, the toiletry bag adds a detachable Interlayer. You can put your favorite cosmetic brushes in this separate layer to prevent the damage. 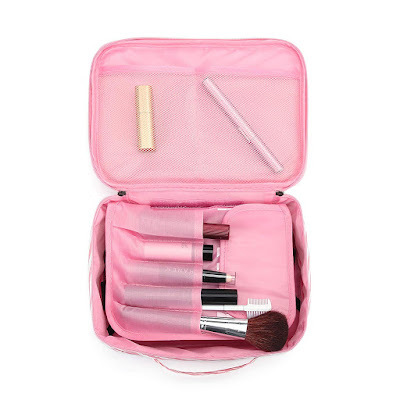 Multifunction - To be used as toiletry bag, you can also use it as a cosmetic bag or electronic organizer bag etc according to your needs. 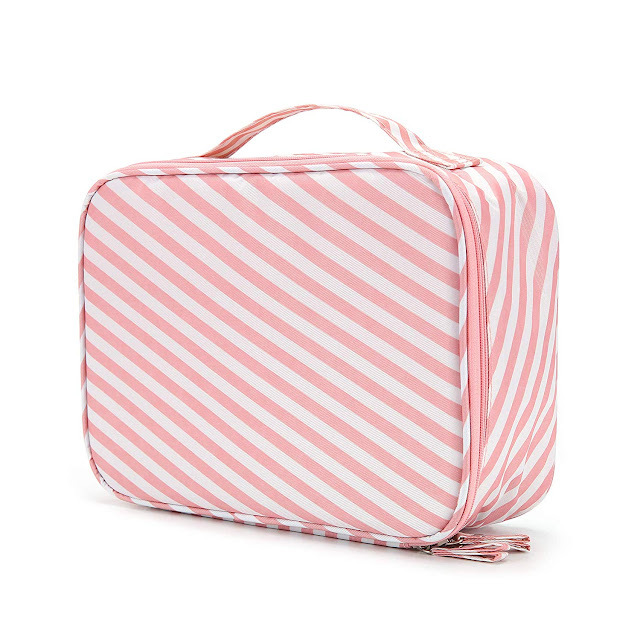 A portable & compact toiletry bag, fits well in a suitcase. It collects a lot of things and can be hung in all sorts of places. I'm always needing a new makeup bag and a good one can be hard to find. However, this one happens to be a good one. It holds all the makeup and products I use daily. It keeps everything together and easy to find. It's also waterproof, so if I drop it in the bath or into the sink I don't have to worry about everything inside getting wet and possibly getting ruined. 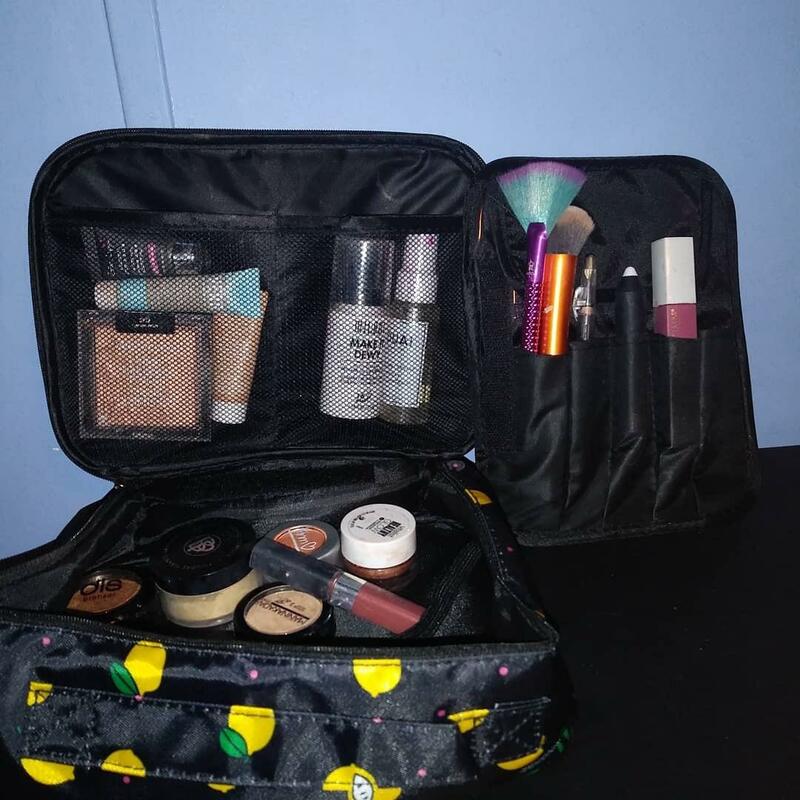 Overall it's a great cosmetic bag and I am happy with it. True Wireless Experience: Bluetooth 5.0 True Wireless Headphones,stronger signal, IPX7 waterproof, can be used to shower and fitness.You don’t have to worry even if it rains. Usage time: 3-4 hours to keep playing music or 6 hours continuous call or 360 hours standby time when headphones fully charged. 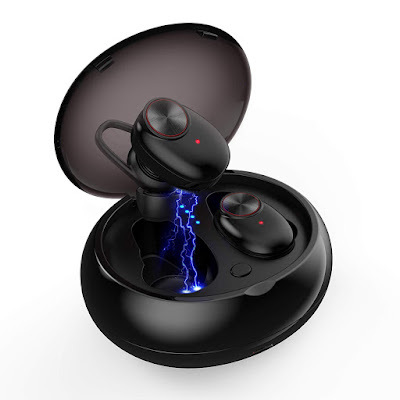 True Wireless earbuds:Getting rid of tangly wires, the earbuds with Latest Bluetooth TWS technology provide stable connection and signal transmission.The left and right headphones can be combined into a TWS system.Two earbuds can be used independently.Each headphone have microphone. Charging Case :The portable charging case could charge the earbuds 3-4 additional times.Also support your phone charged. TWS supports IOS and some Android system power display.Charging Case is very suitable for the emergency power supply when your phone battery is low. 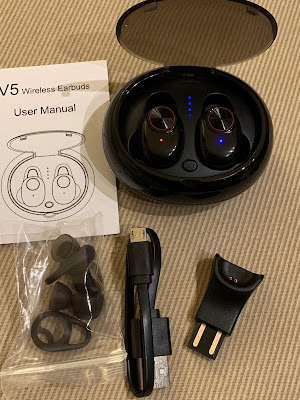 Simple use:You only need to take out wireless earbuds from the charge case.Earbuds will auto boot into pairing mode,makes a fast and stable connection. These earbuds arrived safely in a nice case. I love the ability to charge them in the case at any time. The sound is great. I also like the ability to use one or the other or both. This allows one to remain charging while the other one is in use for an even longer usage time. They were easy to pair with my phone. Great earbuds. Professional design of three different directions of hooks and tire brushes, suitable for length, non-slip handle, let you clean the tire stone more convenient and labor-saving. 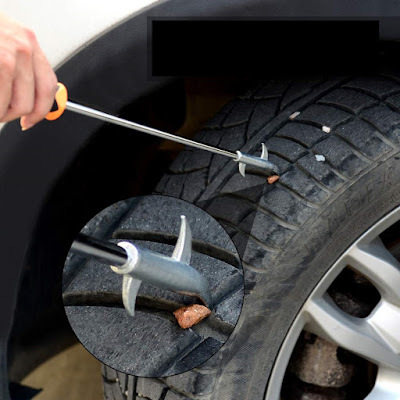 Remove stones, glass, sharp metal objects and other objects from the tire groove to reduce tire noise. 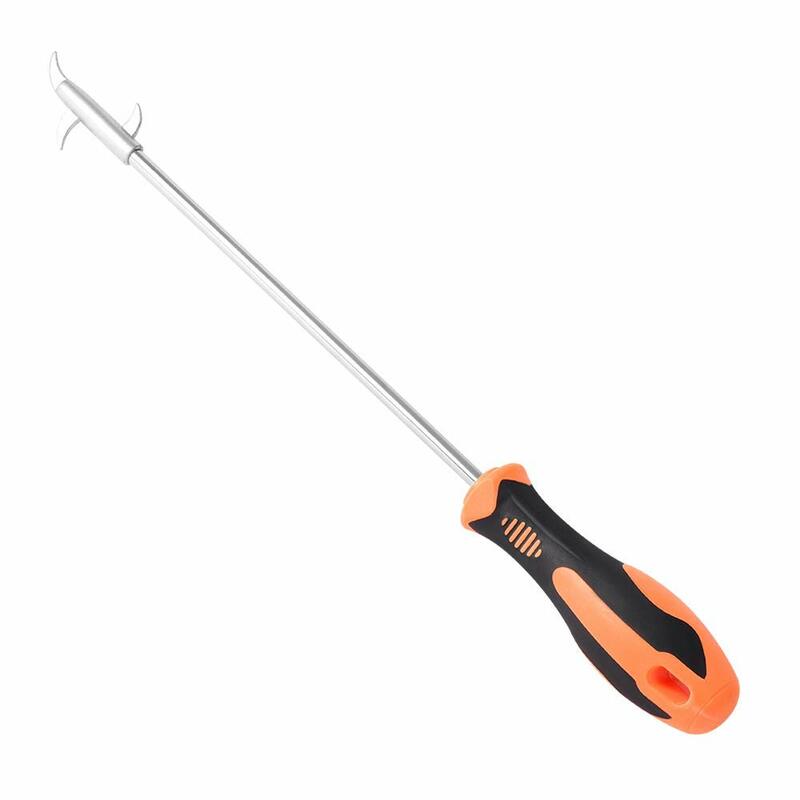 Removable hooks,you can get a Phillips screwdriver. Reduce the degree of wear of the thread, extend the life of the tire, and reduce the possibility of tire burst. Material: zinc alloy head, stainless steel rod, soft rubber handle. Okay, I got this for my uncle that is always getting rocks and stuff stuck in the tires of his truck and is always looking for something to pick them out with. I figured this was perfect and it is. It has a nice large and comfy handle along with a long neck that allows you to get into every grove. With this no more worries about throwing rocks from his tires. He was also super impressed to find out that if you pull the top picker off that there is a philips head on the top so you can also use it as a super long screw drive to get into some of the smallest areas. Over all he is very happy with this cleaning hook. Colors: 12 colors--6 Matte 6 Glitter. 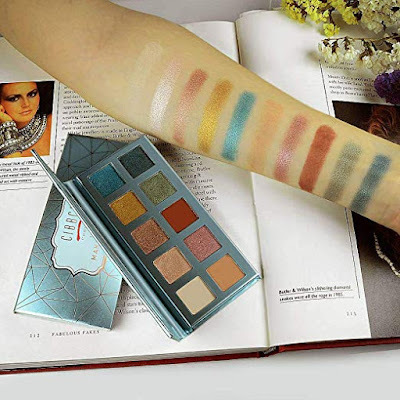 6 Matte include the naked, orange tea, skin pink, red, purple and brown. 6 Glitter include the white, sliver, gold, yellow, rose pink, and red. 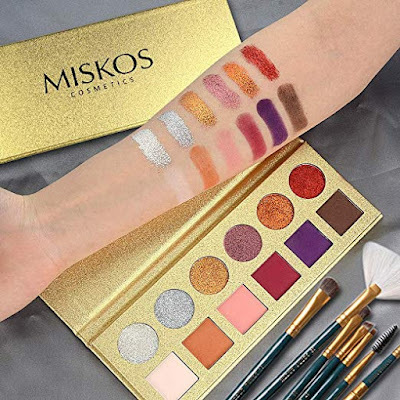 It's blending palette, easy to get your casual daily makeup, smoky makeup or gogerous finish. 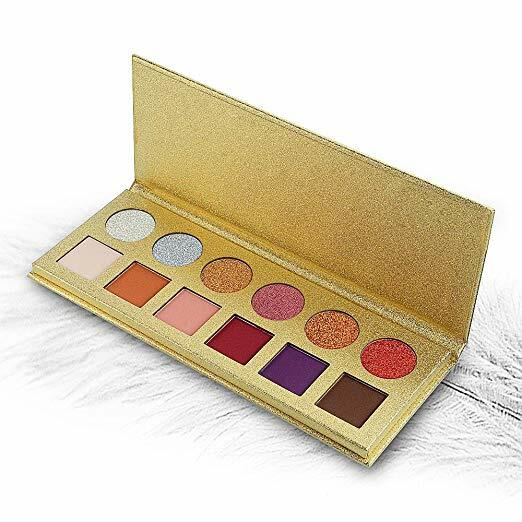 Pigment & Long-Lasting: 6 colors glitter eyeshadow are super shiny, with safe oil materials, smooth fine texture with long lasting waterproof moisturizing glittering factor with shimmer finish, matching with the 6 colors pigmented matte color, help you creat your perfect eye make up looking. Portable: The tiny size is 8.39 x 3.11 x 0.4 inches. The weight is about 150g, with the Magnetic Cover and Paper Sleeve. Slim, lightweight, and tiny! Suitable: Perfect as the gift to your friens, girlfriend, wife, families. 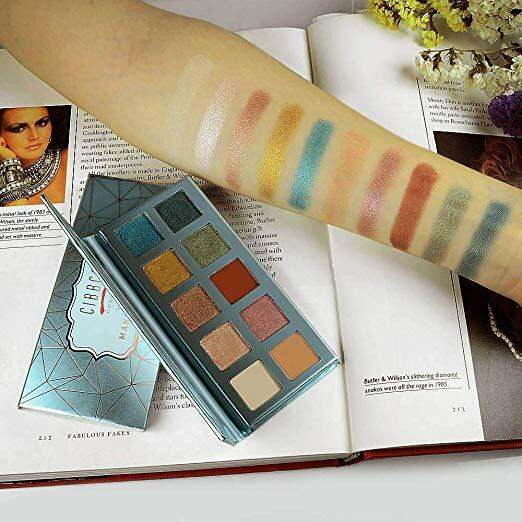 Suitable as the daily casual beauty eye makeup and business makeup. Perfect for all the occasions and events, such as Salon, Party, Wedding, festivals, Cosplay, Trips. And the 6 colors glitter parts can be used on lip, face, legs and body! I am loving this palette. The glitter eyeshadows are to die for because of the sheer pigments in them and the way they go onto the eye without any fallout. Same goes for the matte shadows. They have great pigment and stay on the lid with no creasing and works amazingly well with an eye primer. As for the wear time, these wear so well and when I wore them they lasted all day without any problems. I was impressed, to say the least. These colors are gorgeous and am very happy with them. Trusted-Safety & Package: It has tested by US FDA Standard. Highly pigmented and blendable, the unique ingredients including VE gives every shade its soft smooth texture with rich color, serious long-lasting, providing an excellent eye shadows. Portable: the size is 5.31 Inch*2.48 Inch, It's portable to put in your little hanging bag. According to our research and the tests, this size is much more comfortable as the handheld. Moreover, this 10 colors eyeshadow palette has the mirror inside. This palette also has the Paper Box outside, to keep this palette tightly, avoid the damage, the dust. It all brings more convenient when you makeup or re-makeup. Occasions: Self-willed for everyday use at home, work and any occasion, suitable for Travel, Casual finish, Business Makeup, Party and Salon Style, Suitable for all the Festivals, such as Halloween, Christmas, New Year. 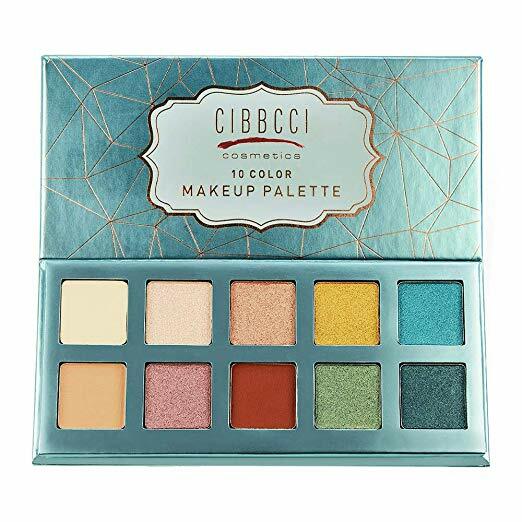 The colors in this palette are vibrant and full of beautiful pigments. They blend perfectly and layer just as a good eyeshadow should. Use these with a good primer and they will last you all day and into the night with no fading or creasing. 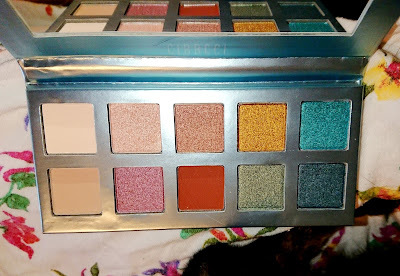 The only thing that annoyed me about this palette is that it was much smaller than I expected it to be. However, you could toss this in your bag and carry it with you anywhere with no problems. The colors are very beautiful and I am happy with them. They wore beautifully and lasted all day throughout sweating and all that good stuff. Happy with this palette. Krystal Willingham. Watermark theme. Powered by Blogger.